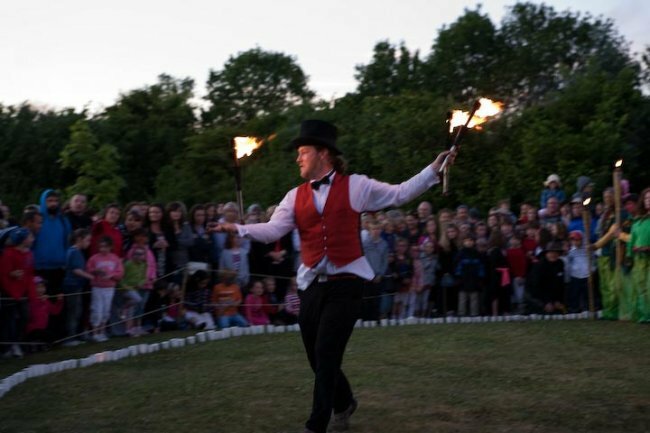 Fire juggling appeals to everyone - who doesn't like a bit of danger! 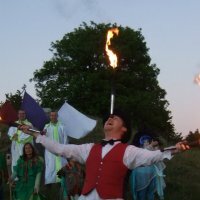 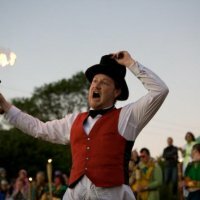 Stephen has been developing fire juggling routines since 2004. 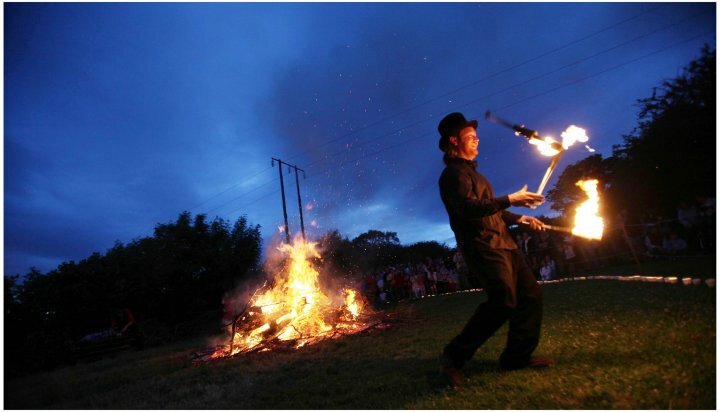 Each fire juggling display is strictly safety controlled. 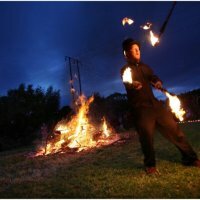 Fire juggling routines are available in a number of special fire juggling shows and also as walkabout entertainment spectacle. 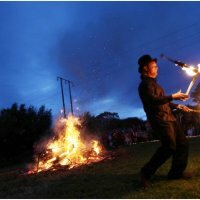 Walkabout fire juggling is particularly popular outside special nightclub theme nights, new business openings and event anniversaries. 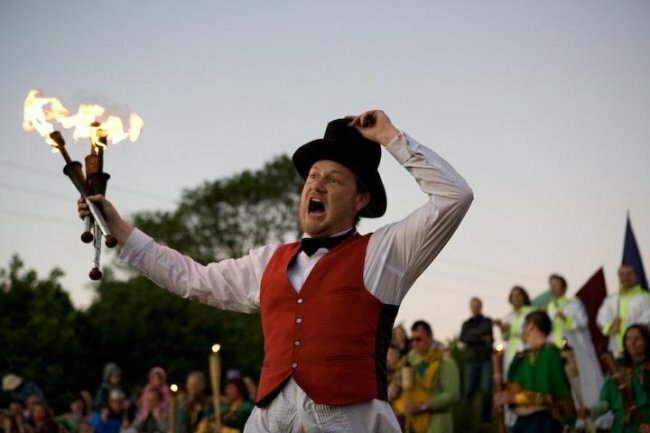 The walkabout format allows the performers to draw attention to the nightclub's theme night, new business venture or special event. 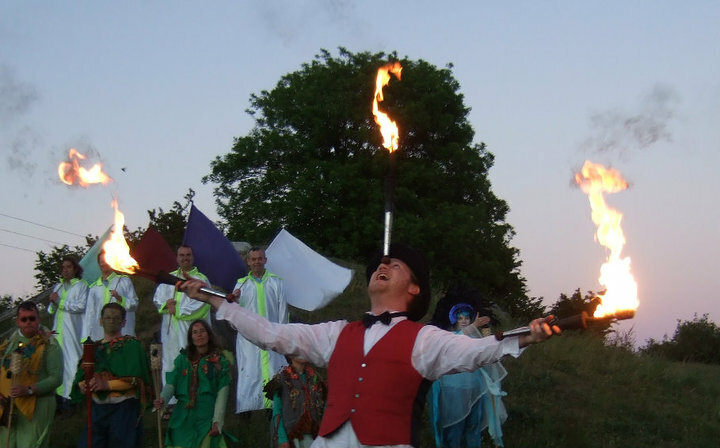 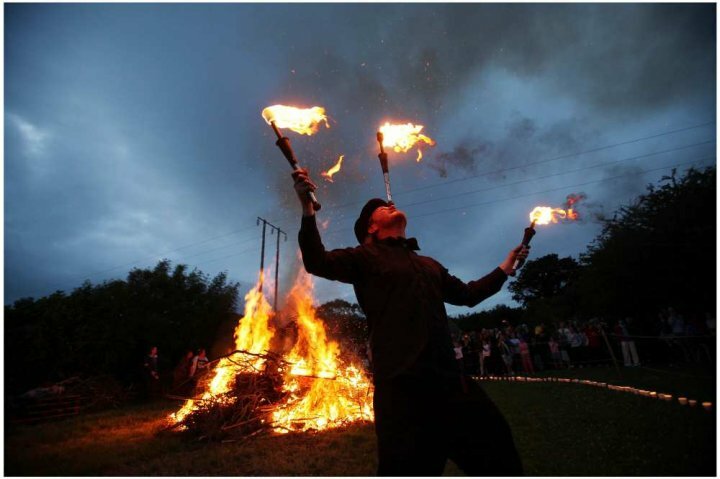 Full fire display shows are available and are very popular entertainments for holidays and festivals with musical accompaniment. 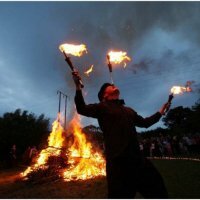 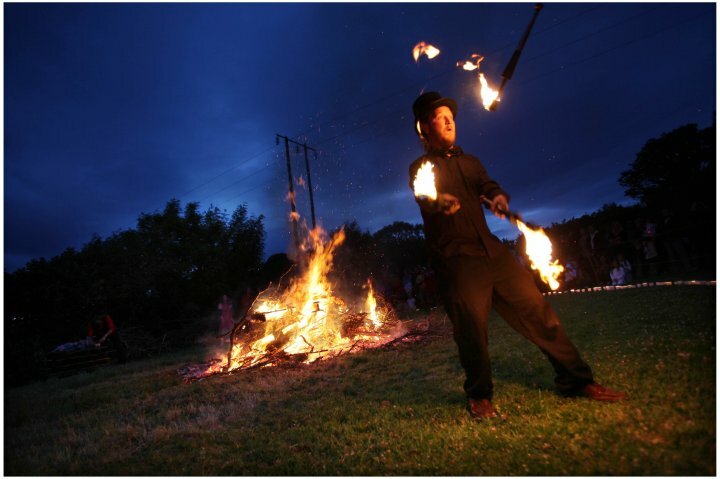 Fire juggling performance is also becoming a favourite for wedding entertainment, bridging the time lapse between a band's performance and a DJ. 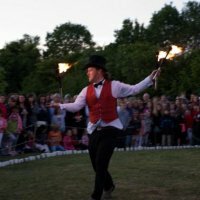 A sure way to attract a lot of attention to your event, contact Stephen to chat about a Fire Juggling performance for your event.